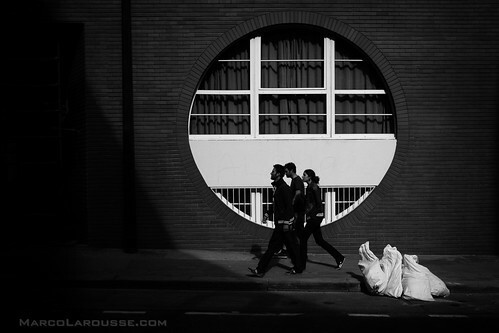 - I really wish for a X100S or X-T1 style performance boost on Fujifilm's top of the line camera carrying the "Pro" in its name. 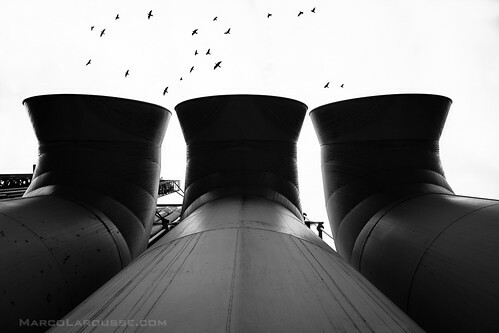 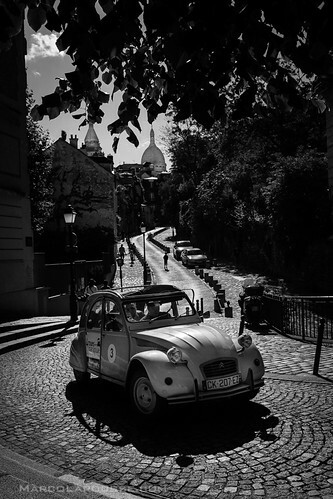 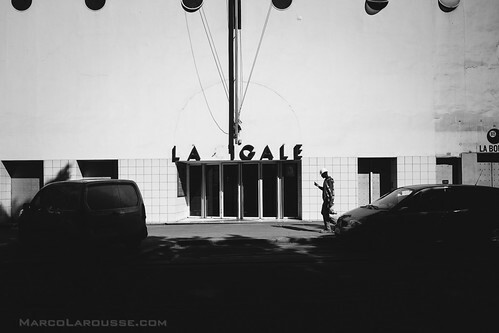 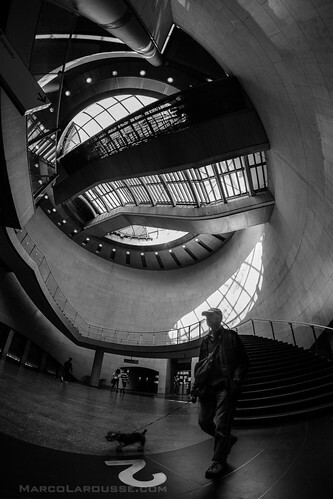 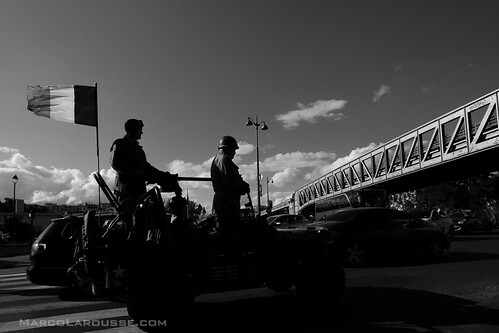 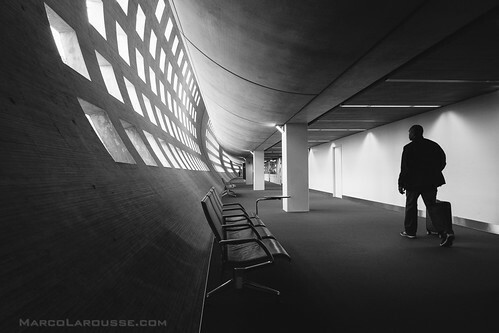 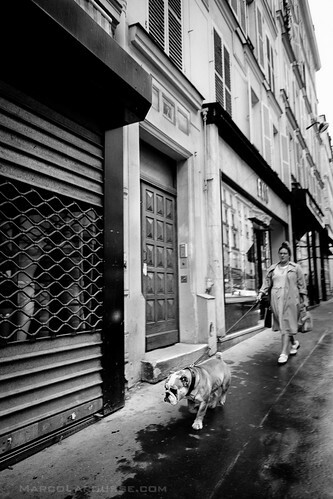 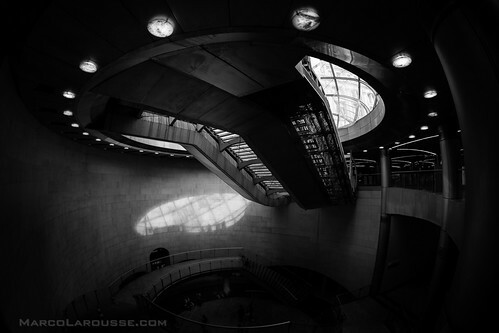 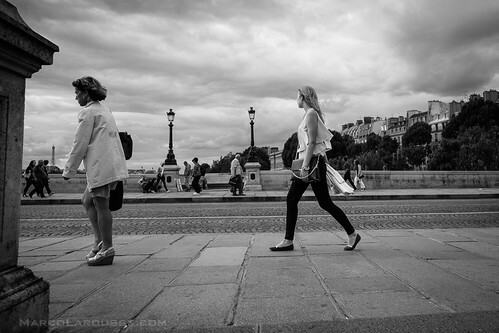 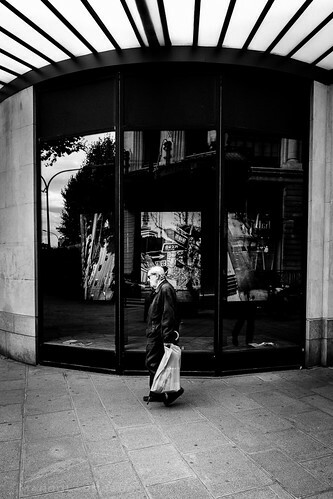 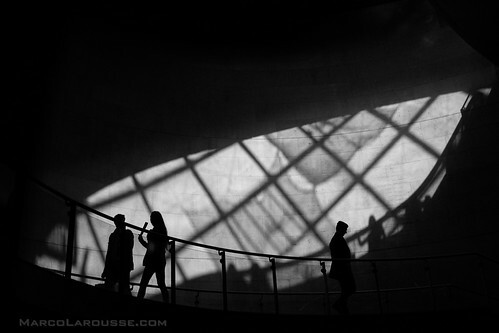 Categories: "B&W", "Fuji X-Pro 1", "Fuji X100S", "Gear", "Light", "Paris. 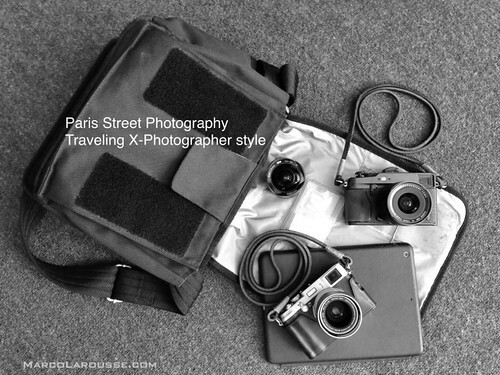 Street Photography", "Retrospective 10", "Review", "Samyang 8mm f2.8", "Think Tank", "WCL-X100", "XF 14mm f2.8 R", "bag", "fuji x-photographer", "official fujifilm x-photographer"